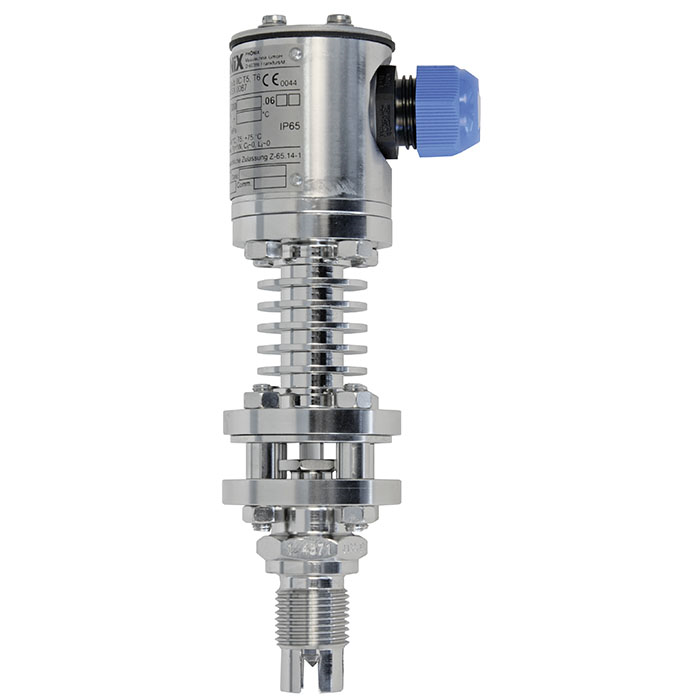 The model OLS optoelectronic level switch is used for the detection of limit levels in liquids. This is widely independent of physical characteristics such as refractive index, colour, density, dielectric constant and conductivity. Measurement is also done in small volumes.